In the heart of the resort, right next to Amura Kids Club, is one of the happiest places at Sofitel The Palm Dubai. 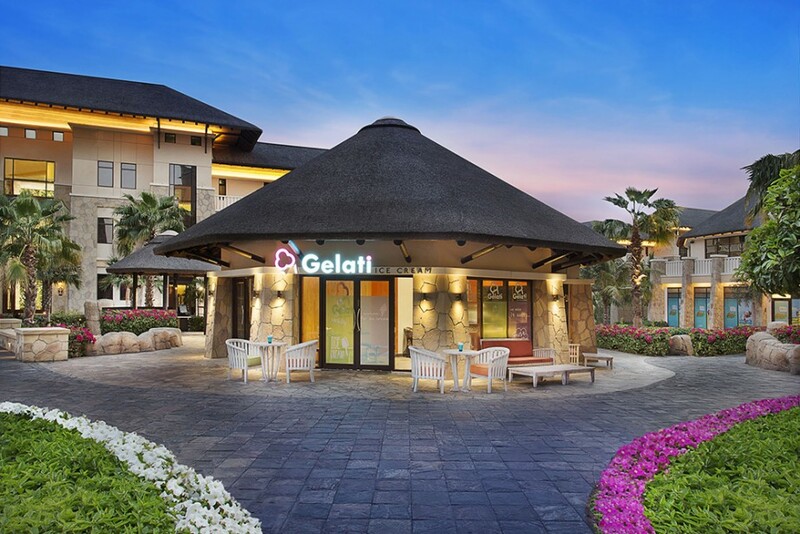 Discover traditional and unexpected flavors of premium ice creams – along with other temptations – under the thatched roof of Gelati Ice Cream Bar. Chill out in the cool comforts of this cozy bar, or enjoy your frozen confection on the stone terrace just outside. What a delicious way to treat yourself and the kids any time of day.